We’ve just launched a brand new, groundbreaking trip: Reef to Rock. 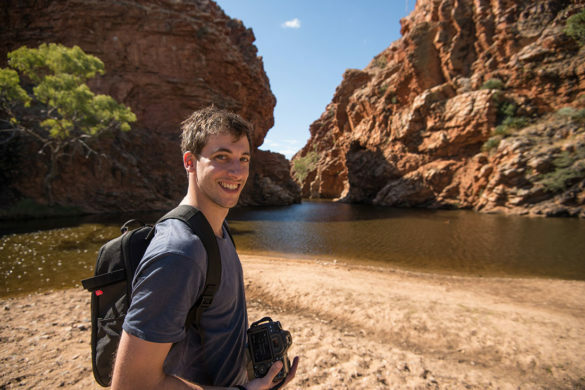 A 7-day overland journey from Cairns to Uluru. 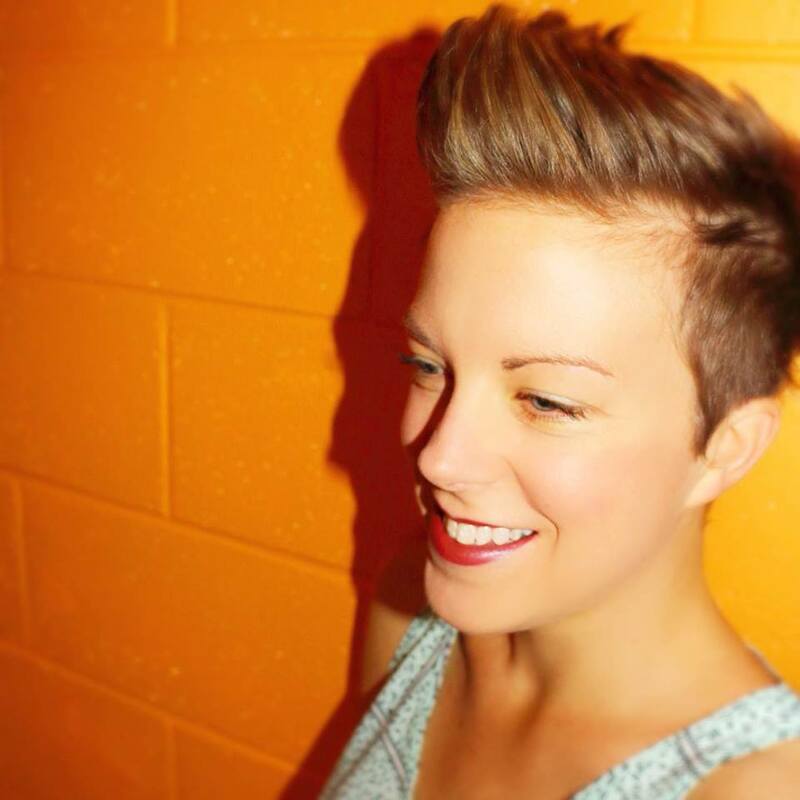 And who better to give it a test run than pro blogger Bridget Mahony from My Bold Lines? 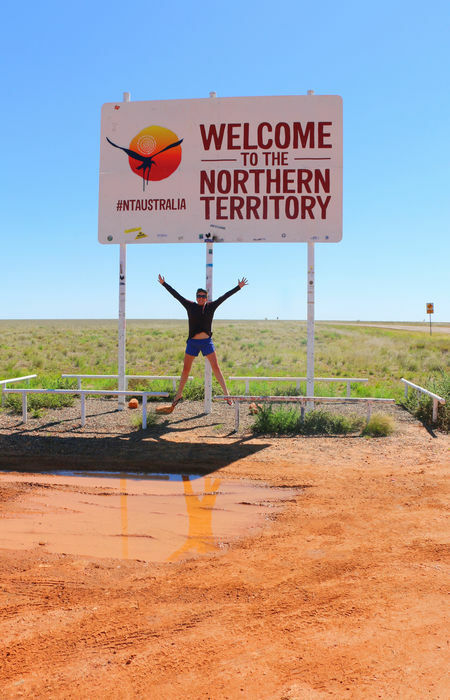 This is Bridget’s account of her seven days in the Queensland Outback. 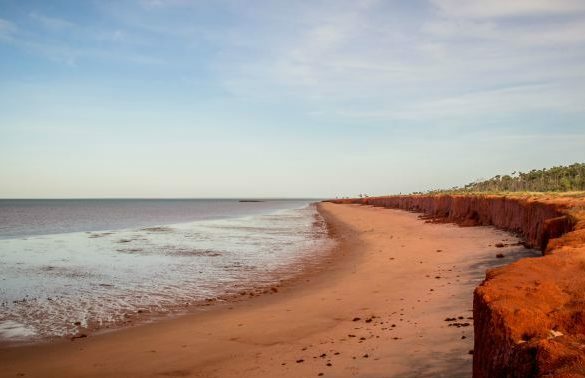 If you’re the kind of traveller who finds the remote regions of Australia alluring, but who wants to avoid the whole “tourist stranded in the desert” headline, then this tour is for you. 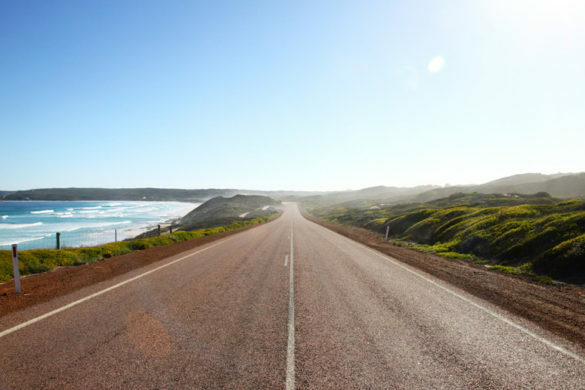 It’s the most scenic way to get yourself from Cairns to Uluru. 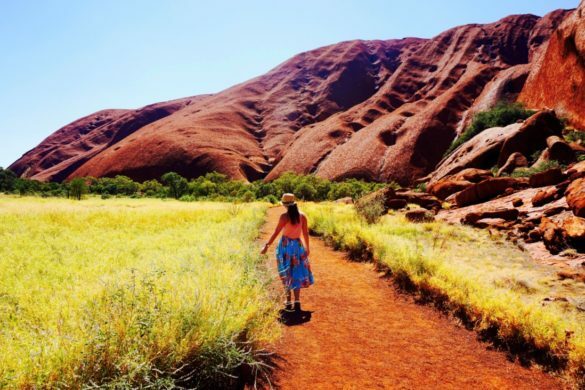 Better than that: it turns Uluru into a journey, not just a destination. 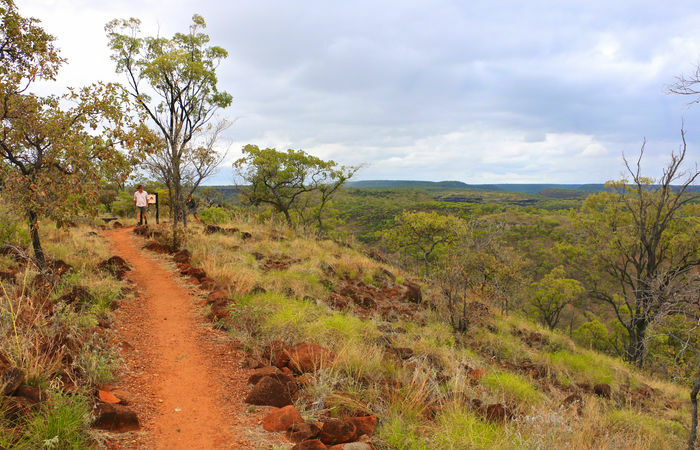 According to the map, this tour takes you from Cairns to Hughenden and on to Boulia, before reaching Alice Springs and exploring Australia’s Red Centre. Sometimes though, depending on the weather, you can throw the map out the window and just follow the signs that say “road open”. It’s all about the journey, after all. An experienced guide will collect you from your accommodation in Cairns bright and early. And if you don’t happen to feel particularly bright at this early hour, getting to know your fellow travellers will soon get you in the group tour mood. 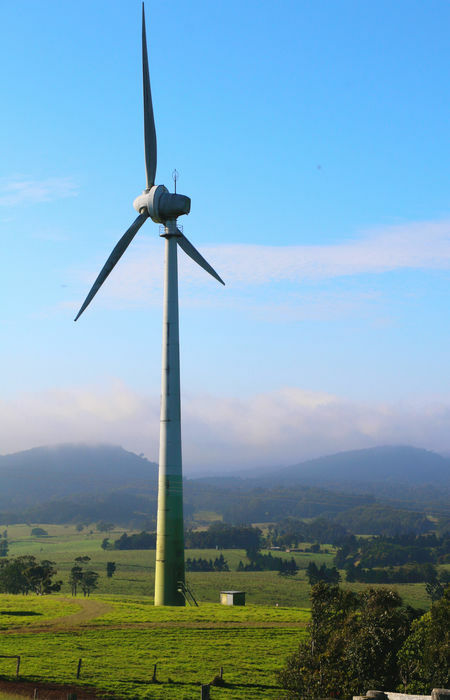 From Cairns you’ll begin the gradual climb up the Gillies Range, a 19km highway with 263 twists and turns. This westward route takes you through tropical tablelands. Here, sugar-cane fields and cloud-capped mountains eventually give way to red dust-covered lands and the sweeping grass plains of the Gulf Savannah. A short walk to Millstream Falls is a good chance to stretch your legs, before heading on to Lynd Junction for lunch. Lynd Junction is home to (allegedly) the smallest bar in Australia. Here at Lynd Junction, all the ingredients for lunch appear from the trailer. All you have to do is make sandwiches, kick back in the shade and enjoy the fresh air and good company. As you stop for photos on long dusty stretches of road, floodways and roadside where black cockatoos flaunt their red tails and cattle eye you curiously. 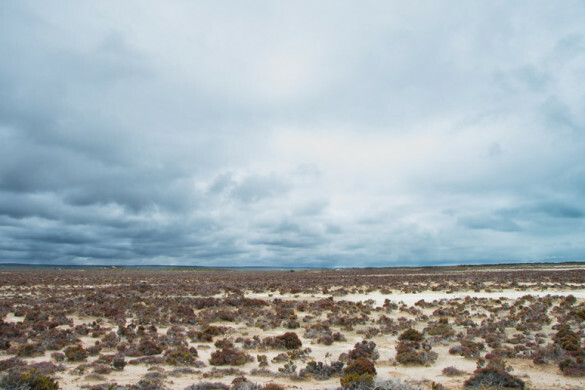 It’s hard not to marvel at the weather-beaten expanse. Back on the road, you’ll soon arrive at Porcupine Gorge. It’s a beautiful place to just zone-out and stare out across the plains, towering sandstone cliffs and dense vegetation. 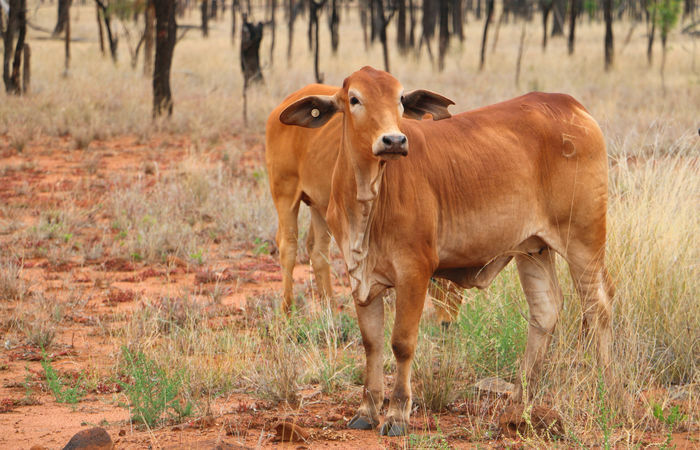 Depending on your tour and how much rain has been falling, nights will be spent camped out under a sky full of stars, at sprawling cattle stations, roadhouses, little outback motels or cabin parks. Outback Queensland offers it all. Become an expert on dinosaurs, pioneers, the gold rush, or aviation. Learn about World War II secrets, Banjo Patterson’s Waltzing Matilda or the mysterious Min Min Lights. 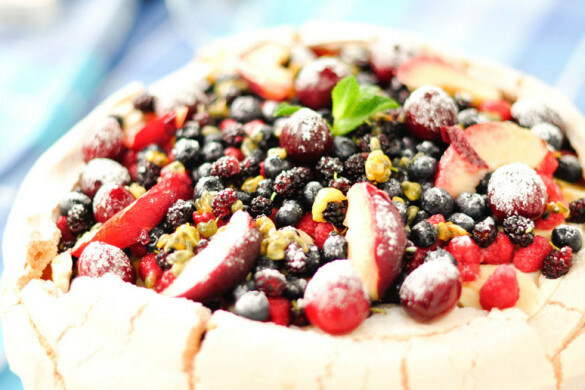 Share a drink with locals at the pub, put your culinary skills to the test helping your guide with the group’s evening meal or tell a story around the camp fire before you and your fellow travellers crawl into your sleeping bags and call it a night. 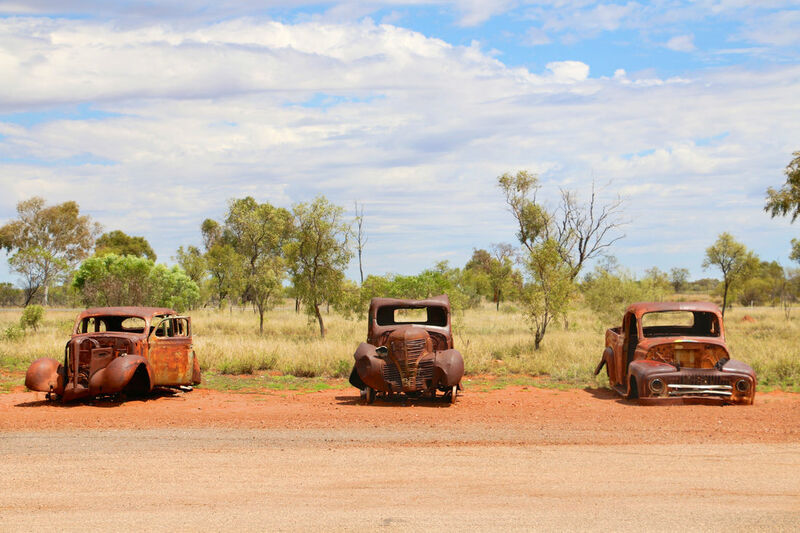 There’s something relaxing about travelling by road through the Outback, for many it’s simply the chance to stare out the window at the surroundings and not with unwavering concentration on the road ahead. For others it’s the remote landscapes themselves, the sense of freedom that overcomes you. Tours allow you the freedom to be alone with your own thoughts one moment and completely engaged in conversation the next. Plus, you don’t have to schedule all the toilet breaks! The welcome to Alice Springs sign is perfect for a group shot before a well earned rest day in the famous town, hugging the banks of the Todd River in the MacDonnell Ranges. After a day spent in civilisation (and armed with a fresh load of washing) you’ll be ready to hit the road again. If you want you’ll have the opportunity to ride a camel by mid morning, and by midday you’ll be at camp in Yulara, a service village for the Uluru-Kata Tjuta National Park. It’s effectively turned one of the world’s least hospitable regions into a comfortable place to stay. Lunch will be served by your Yulara campsite host. 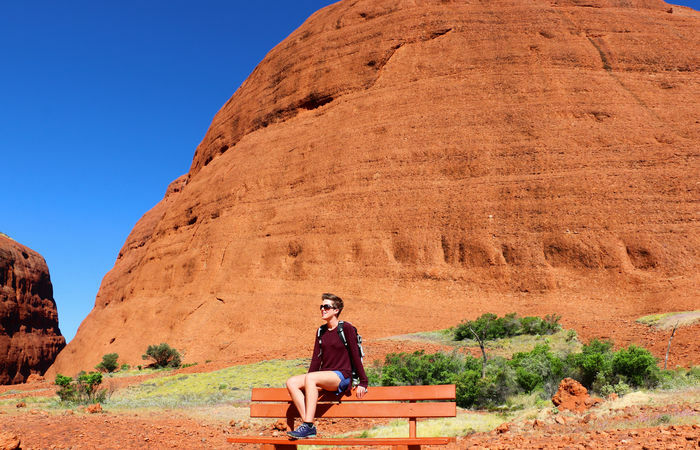 Eat up because then it’s time to lace up your hiking boots – Kata Tjuta awaits! 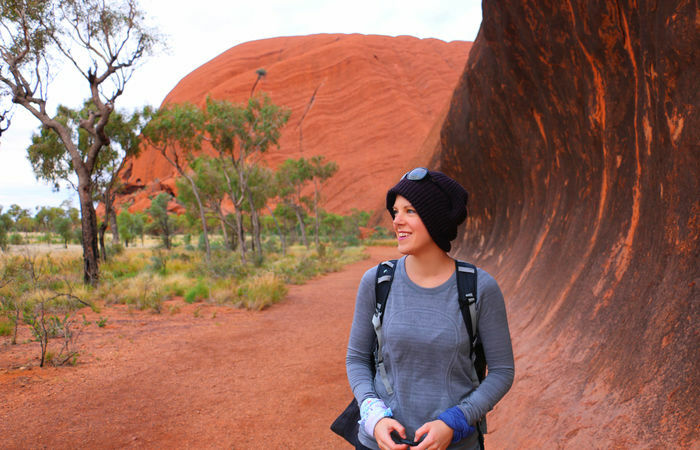 The 36 domes that make up Kata Tjuta are spread over an area of more than 20 kilometres. 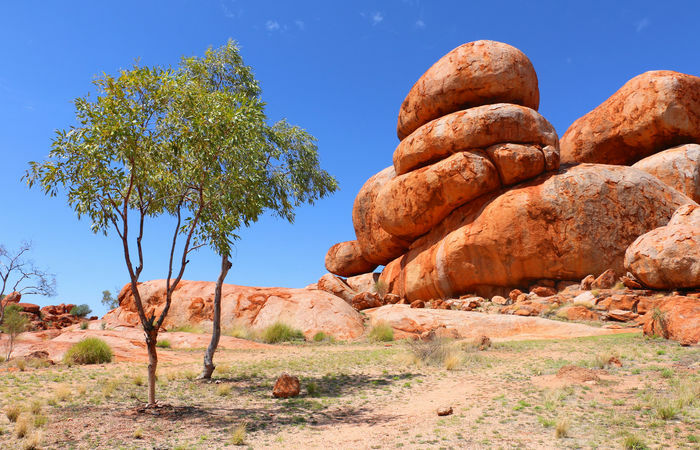 The sandstone domes are believed to be around 500 million years old and the tallest rock, Mt Olga (546m and 1066m above sea level) is approximately 200m higher than Uluru. Kata Tjuta is sacred to the Anangu people, who have inhabited the area for more than 22,000 years. 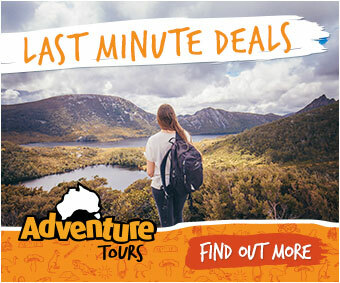 But you’ll inhabit the car park for all of three minutes before setting out on the short 2.6 kilometre Walpa Gorge walk. 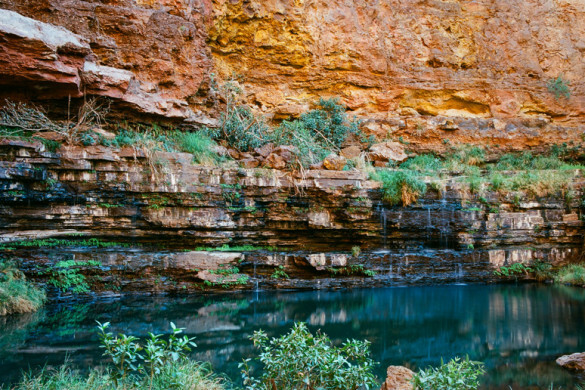 If you go in the afternoon, sunlight floods the gorge, and you’re lead up a rocky, gentle slope and along a trail that follows the natural creek between sheer red rugged walls of the two tallest domes. At the end is a viewing platform where you can take some time to soak in your surroundings. 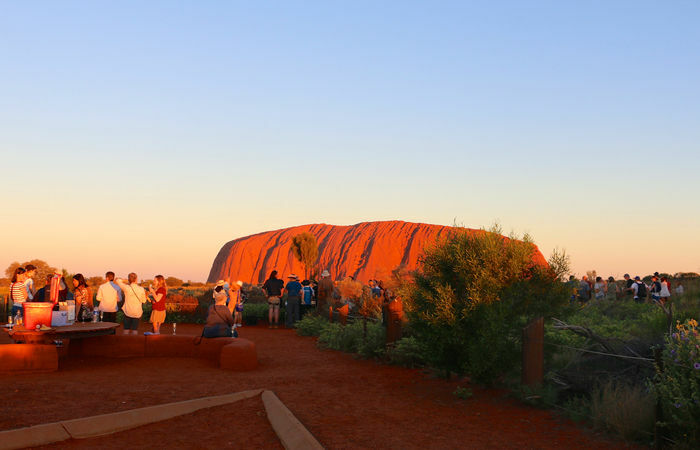 The perfect introduction to Australia’s most recognisable landmark comes at sunset. You’ll see the rock at its blood-red best, all while sharing a tasty antipasto platter with new friends. Back at camp a feast awaits, with the table set and the campfire roaring. Sit down, pour yourselves a glass of wine. Then, tuck into a great Aussie barbecue of steak, sausages, marinated kangaroo, coleslaw and potato salad. It’s a chance to get to know everyone a little better, share a few laughs and find out what’s in store for the next day. Rise and shine! You’ll be up in the dark, stuffing your gear into your pack, filling your energy reserves with a hearty breakfast and be on the bus bound for the Rock before you know it. 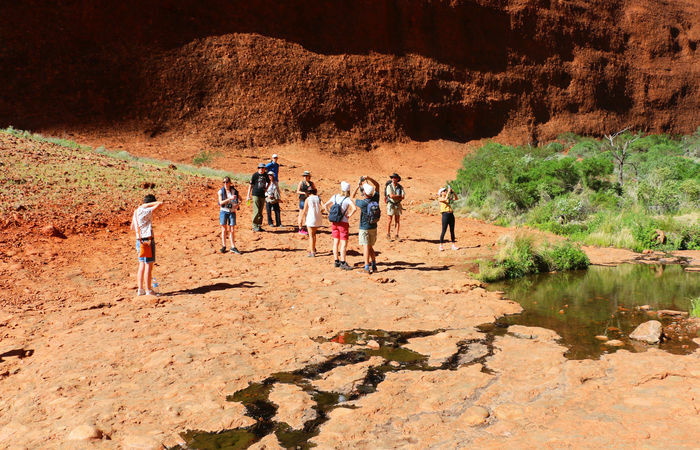 With just 24 hours at Uluru, this tour ensures you make the most of it. Who wants to say they went to Uluru and missed sunrise! Taking off in the dark, you can just make out that iconic silhouette before the sun comes up. There’s a stillness about Uluru. I know monolith, and it’s not exactly going to move about, but that’s not what I mean. It’s peaceful there. It’s easy to be in the moment. 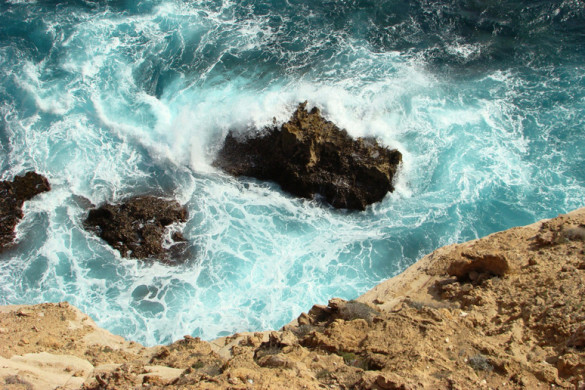 The immensity of the Rock sticks in your mind long after you have driven away. 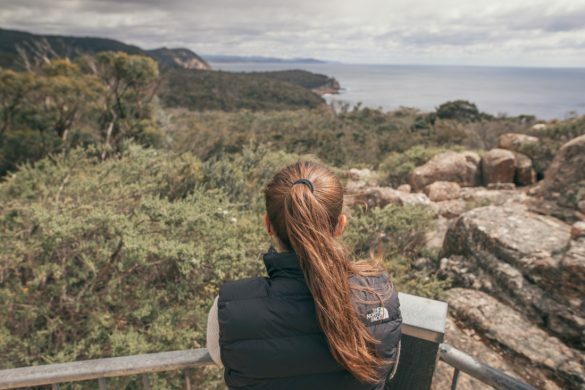 After completing the 9.8km base walk and devouring a very welcome morning tea, you’ll join one of the local guides on The Mala cultural interpretive walk. 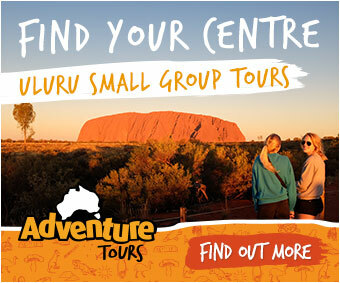 It’s a great opportunity to learn of Uluru’s deep cultural significance to the land’s traditional owners. 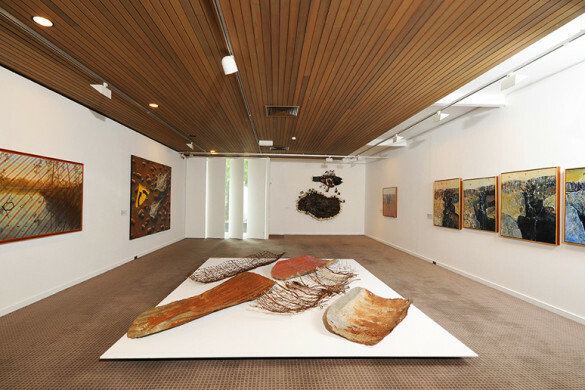 You’ll also learn about the connections of the Pitjantjatjara and Yankuntjatjara Aboriginal people (known as the Anangu). After a lunch time feast back at camp, you can sit back, relax and regroup on the drive to Kings Canyon Resort. Get ready for more laughter. 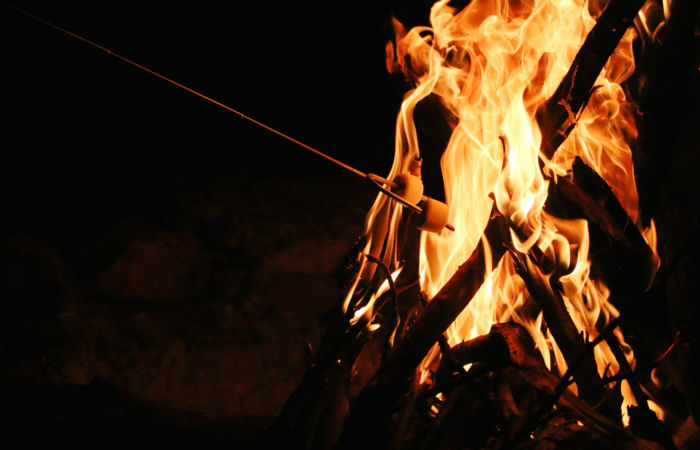 Also, the chance to squeeze in a couple of toasted marshmallows by another roaring campfire. You leave camp the next morning bound for King’s Canyon. You’ll complete the round trip in about four hours, with plenty of stops for photos and water. It’s certainly the best time of day to be out walking. You’re done and dusted before the sun is out in full force. It’s bittersweet, returning to Alice Springs. Especially having met new people from all over the world and made long- lasting friendships. It’s hard to say goodbye. But then it should be, right? That’s the beauty of a group tour. Want to take the Reef to Rock Challenge? There’s no better way to get from Cairns to Uluru. Check out the trip here. I rediscovered a love of travel, a passion for writing and developed a keen interest in photography through a personal project called The Bold Line, an Australian adventure by road in honour of my Dad. Now I crave the freedom of travelling - the time to write and recapture an appreciation for the simpler things. 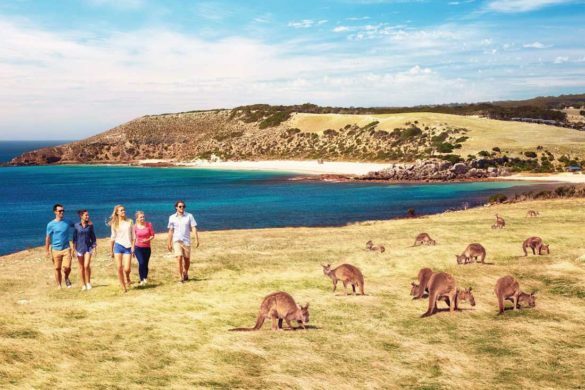 I love being with my own thoughts in Australia’s vast landscapes or losing myself to the bustling energy and culture of a foreign city - let’s go!